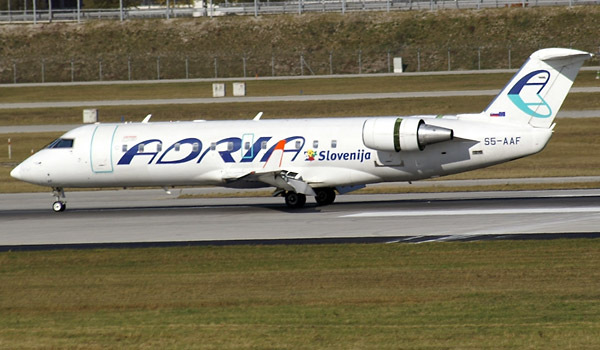 Adria Airways will phase out its two remaining CRJ200s at the end of March 2015 and add another Airbus A320 on wet lease. Airbus delivers 443 planes in the first nine months of 2014 and took 791 net orders. Boeing delivers 528 planes and took 1000 net orders. Air Dolomiti could become a budget airline under the „Wings“ plan of parent Lufthansa. Alitalia will cease operations between Milan MXP and Cairo from October 26th. 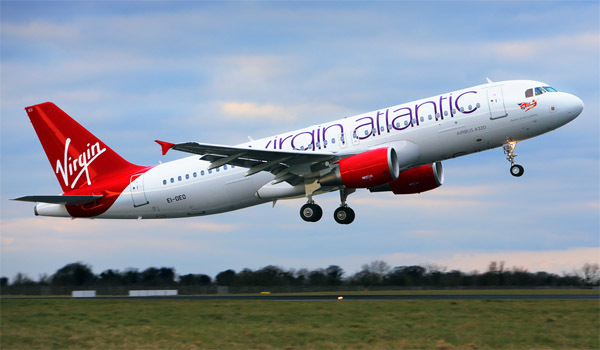 Belair, Switzerland-based Air-Berlin subsidiary, is set to undergo restructuring increase its financial performance. Croatia Airlines plans to acquire new aircraft in 100-seat market. CSA Czech Airlines and Korean Air negotiate about a financial injection for CSA due in the next six month. 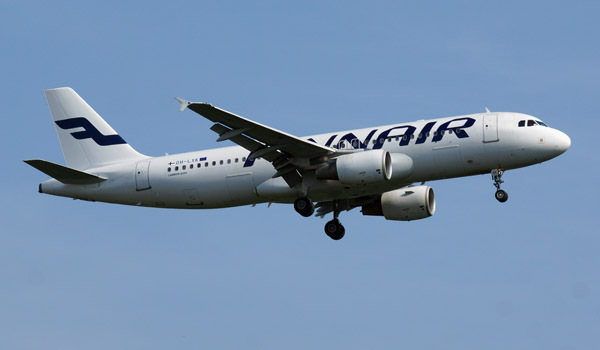 The airline announced heavy losses on their routes to and from Eastern Europe. Etihad Regional will cancel its service from Geneva to Belgrade after October 23rd. Germania announces a weekly service from Munich to Larnaca (Cyprus) from March 31st 2015. Additionally the charter carrier will open two wekly routes from Erfurt to Paphos/Greece (from April 1st) and Varna/Bulgaria (from June 1st). Germanwings will base an 11th aircraft at Stuttgart airport next year. The Lufthansa LCC wants to add frequencies to Valencia, Nice and Amsterdam. HolidayJet plans to commence operations in 1H 2015. The Hotelplan/Germania joint venture will operate two Airbus A319 from Zurich to holiday destinations. KLM today is celebrating its 95th anniversary. The airline was found on 7 October 1919 in The Hague, the Netherlands. Lufthansa now flying 2x weekly from Frankfurt to Marrakech with A320. Norwegian plans to launch a 787-service from Oslo to Honolulu via the North Pole. Ryanair today has damaged two 737s in taxiway collision at Dublin airport. The wingtip of one aircraft hit the tail of the other. Sun Express announces a new 2x weekly saisonal service from Memmingen (near Munich) to Antalya/Turkey. TAP Portugal will accelerate its PGA Portugalia fleet renewal plan. The subsidiary operates six Fokker 100. These planes will be replaced with Embraer 190. TUI sold more Air Berlin shares. The tourism company now holds less than 4%. Ural Airlines will commence service from Moscow to Tbilisi on October 27th.